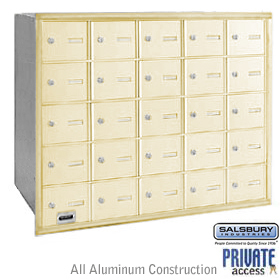 Custom Engraved Self Adhesive Placard – for Roadside Mailbox, Mail Chest and Mail Package Drop. Width: 8.50 in. Height: 2.00 in. Depth: 0.25 in. Please enter your custom requirements in the Shopping Cart Comments Area. Be sure to include only what you wish to appear.